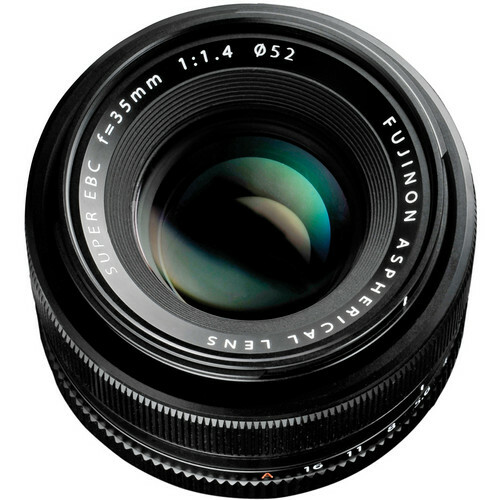 The FUJINON XF35mmF1.4 R lens s designed in 8 elements including 1 glass molded aspherical element (5th element) arranged in 6 lens groups. 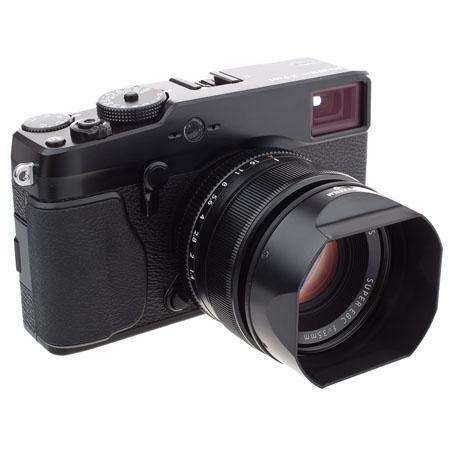 The focal length of the lens is 35mm which when considered together with the crop factor of the 1.52x of X-Pro 1 has an effective focal length range very similar to a 50mm lens mounted on a 35mm DSLR. The angle of view of the lens is 44.2˚. 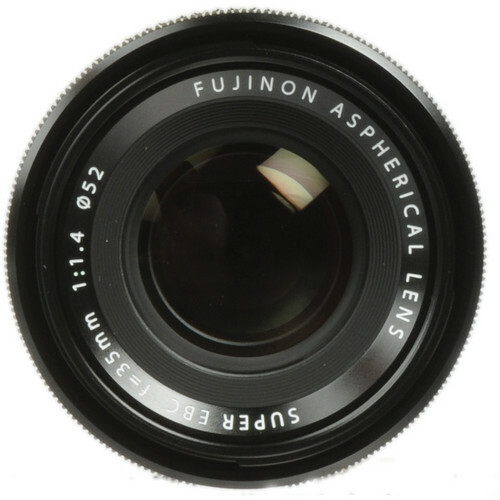 The lens has a fast f/1.4 aperture which is due to the 7 rounded blades that make up the lens diaphragm. The lens is fast, focuses very well, is very bright and creates a beautiful bokeh (soft out of focus effect when shooting portraiture of other shots). The shallow depth of field created as a result is very nice with the focus being fixed on the subject. At the minimum end the lens can stop down to f/16. Performance wise vignetting or light fall-off is very well suppressed in the lens and is virtually nil even when shot at f/1.4. 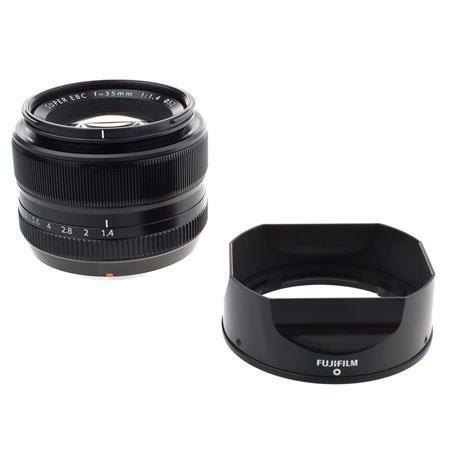 There is a manual focusing ring on the lens however the performance of the same is less than desired. However auto-focusing and manual focusing can be done via the camera and they perform very well. 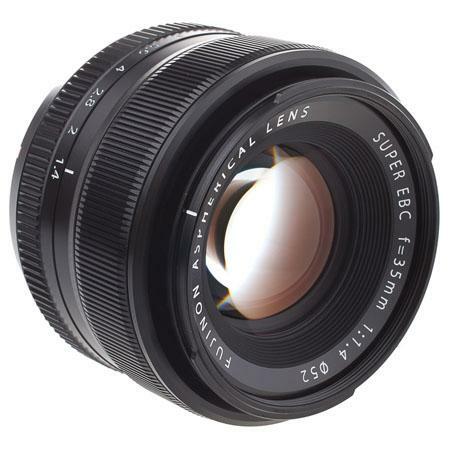 The lens has a very close focusing distance of 0.9’ or 0.28 meters and creates a maximum magnification of ratio 1:5.9. 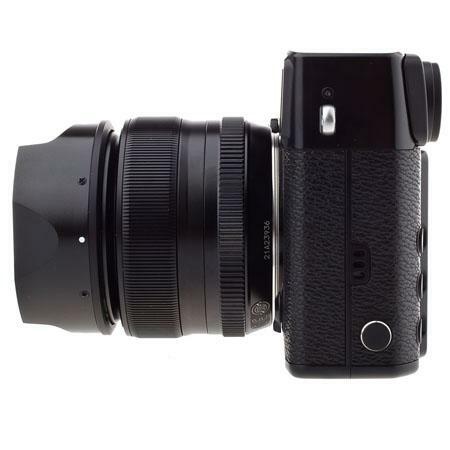 The external specifications of the lens are 2.56″ diameter x 2.16″ and it weighs a nice 187 grams. 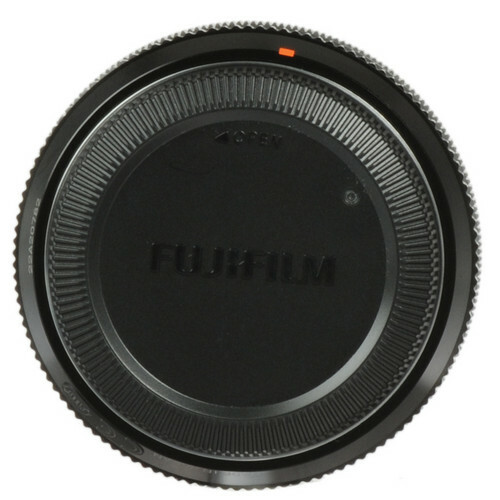 The filter size specification is 52mm.